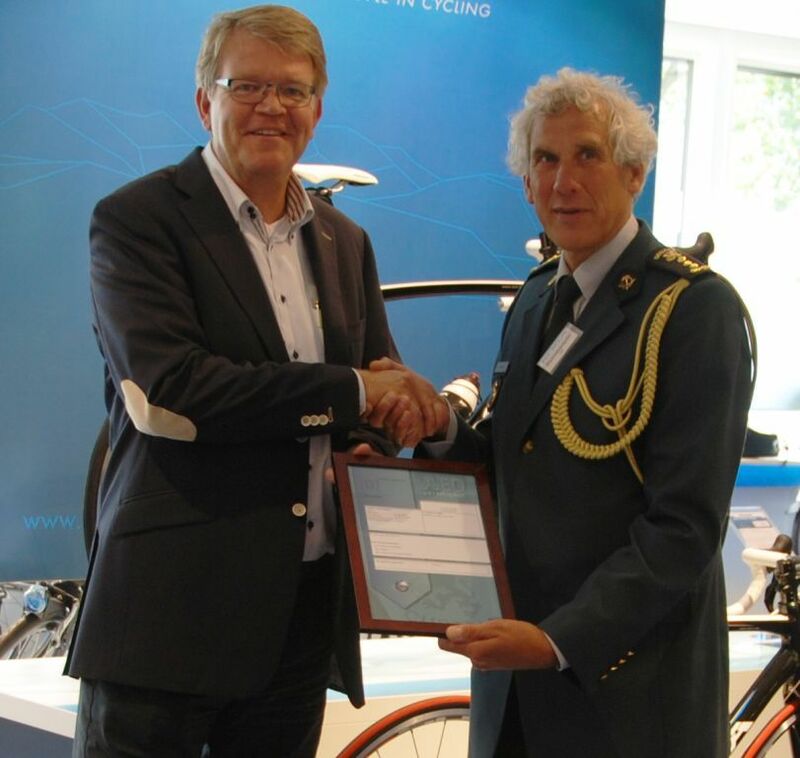 On 12 July 2012, Koga received a combined AEO ‘Customs Simplification’ and ‘Safety & Security’ (AEO-F) certificate from Dutch Customs. With this recognition Koga meets the current highest requirements of the WCO (Worlds Customs Organization). AEO certified companies are regarded within the European Union as safe and reliable, especially when customs activities and warehouse procedures are concerned. The aim is to securely organize and protect all supply chains from threats. It is therefore important to obtain the AEO certificate, but also to retain it. Pincvision has advised and supported Koga throughout the entire AEO process. This partnership has ensured the AEO-request to be processed quickly, efficient and successful. Pincvision congratulates Koga with the achievement of their AEO status.